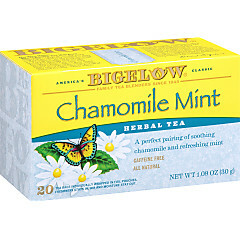 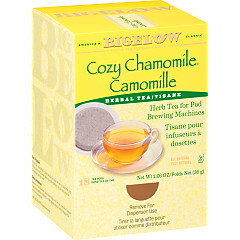 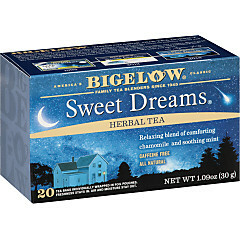 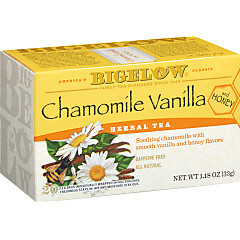 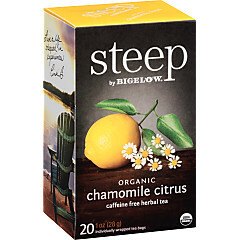 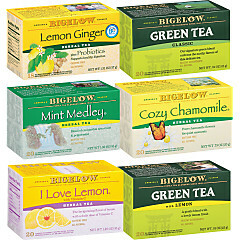 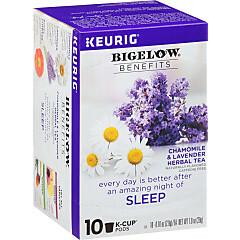 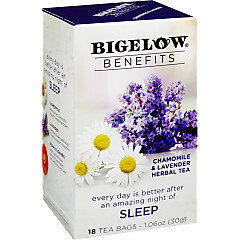 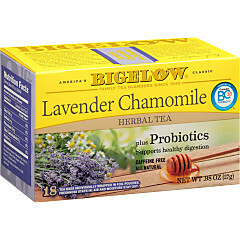 Chamomile is perhaps the most welcoming and inviting of all herbal teas, which is why Bigelow Tea’s is aptly named Cozy Chamomile! 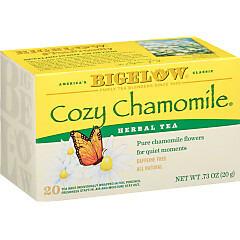 With its mellow, delicate and slightly floral notes, Chamomile offers an understated flavor that can induce tranquility in an instant. 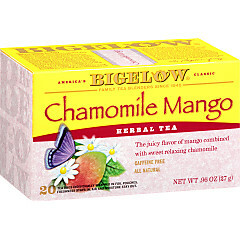 It also blends beautifully with other flavors like citrus, mint and even mango, making it soothing and refreshing at the same time!